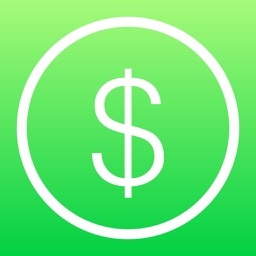 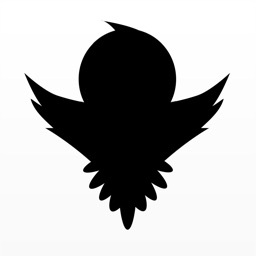 Money tracker is an expense manager app to keep a track on your monthly expenses so that you can manage them well. 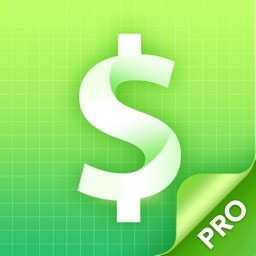 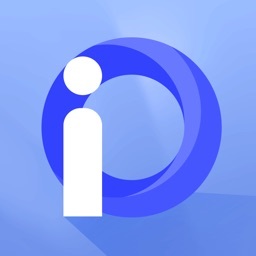 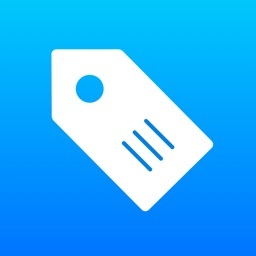 This is the best app that tracks your expenses and is designed to control on the extra expenses you make. 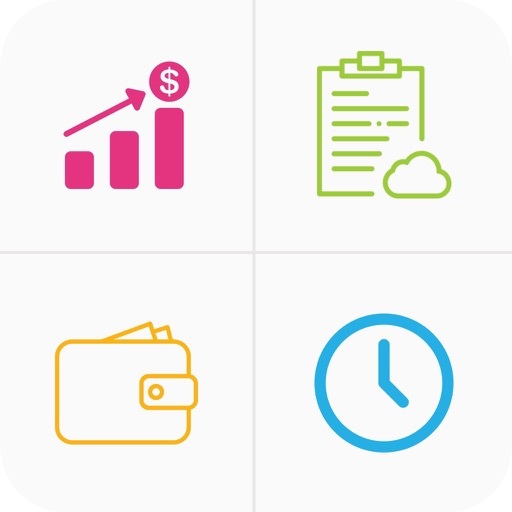 It helps in reviewing your daily, monthly and yearly expenses and keeps record of every buck that you are spending. 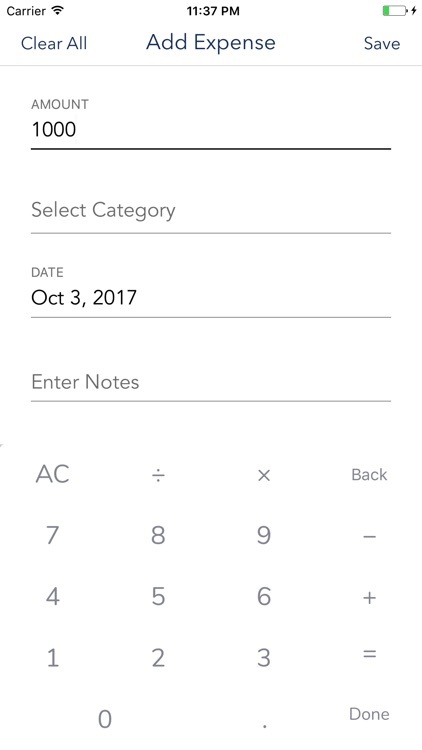 Adding expenses is quick and easy from the widget of the app. 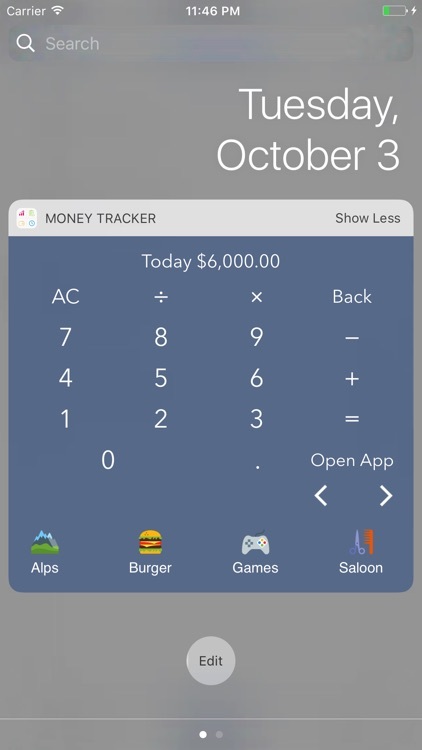 You can see or add expenses without opening the app from the widgets screen. 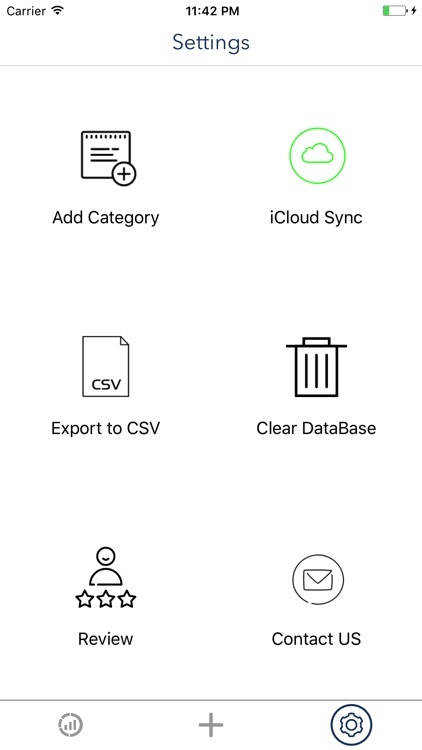 Has iCloud to Sync your data. 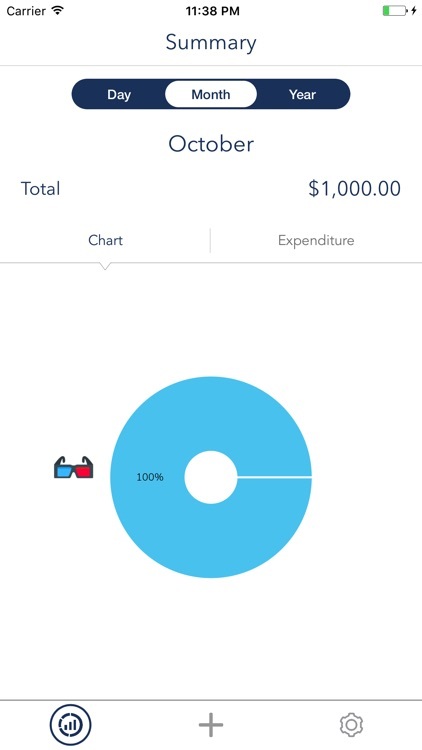 Pie chart representation for more interactive detail on your expenses. 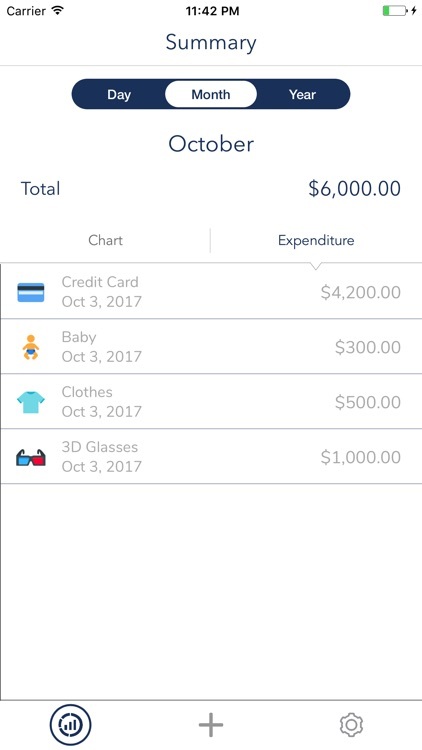 Can create your own custom expense category.